Schedule A Consult With Your Trusted Payment Processing Advisors. Fill out the form below to schedule a free, no-obligation consultation. 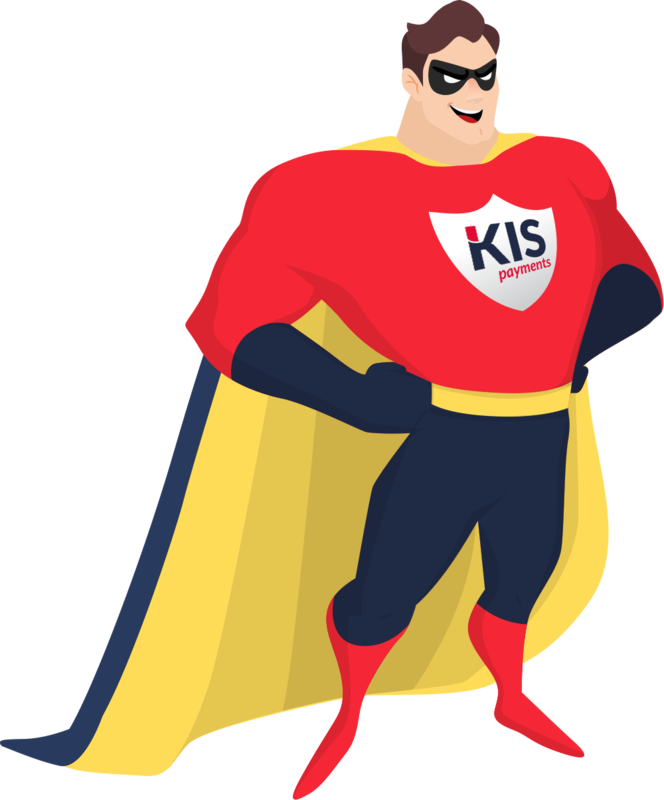 We’ll assess your current payment processing fee statements to find out how much you could save with KIS Payments. Start Accepting Credit Cards At The Best Rate In The Market. For many business owners card payment processing is one of the most frustrating and annoying issues to deal with. If you’re not struggling to understand the fees on your statements, you’re getting bombarded with sales calls that often push you to jump from one frying pan into another. KIS Payments will eliminate the hassle of payment processing and simplify it for you. Schedule your free consultation today! Gone are the days of merchants being forced to pay twice. Our Transparent Interchange Plus Pricing Model will make sure that never happens. Our KIS Advisors will get to know you and your business. Our conscientious experts will manage any issue you experience efficiently and effectively. And we’re local! KIS Payments was formed when we recognized that Canadian merchants were being overcharged and under-serviced. We set out to deliver simple payments and clear value in payment processing. Copyright © 2019 Kis Payments. Designed by Just Digital Marketing Inc.